February is all about the heart: Valentine’s Day, Go Red for Women, American Heart Month. You see reminders everywhere of things you can buy and give to show your love. For me, February is a reminder of how my mindfulness practice can help me build and create relationships. Most of us are familiar with the benefits of mindfulness to us individually, but we may be less familiar with the powerful benefits of our practice on relationships. This is surprising since the very nature of mindfulness is relational – it promotes connection, unity, improves social skills, and inhibits negative reactions during times of conflict, not just within romantic relationships, but all types of relationships. For example, many mindfulness practices are specifically “other-oriented” practices designed to show gratitude, kindness, and empathy. While there have been many studies over the years that support the claim that mindfulness improves marital satisfaction and relationship quality (Barnes et al., 2007; Burpee & Langer, 2005; Wachs & Cordova, 2007), a recent meta-analytic study provided a comprehensive review of these studies. This examination found a statistically significant connection between mindfulness and relationship satisfaction, reinforcing what many of us already knew, that being more present is important to healthy, happy relationships (McGill, Adler-Baeder, & Rodriguez, (2016). 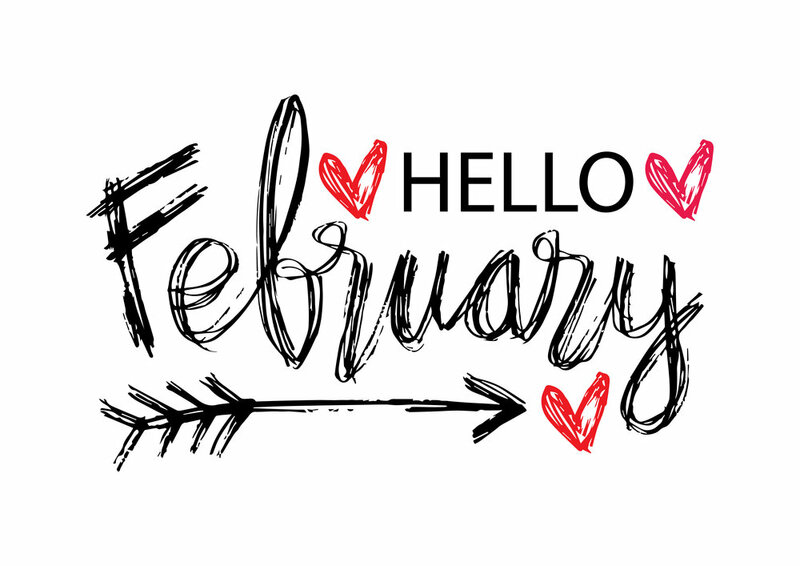 So, during the month of February, why not make this about showing your love differently? Not through hearts and flowers, but by showing gratitude to the person you love, being kind to everyone, and most important of all, practicing self-love. When we love ourselves, not in a narcissistic way, but with acceptance and understanding, we’re more open to loving others. Check out our fourteen mindful ideas to get you started. Consider tackling one, a few, or maybe all of these this month. Feel free to save and share with others. And the next time you see a display of Valentine stuff at the grocery store, how about taking a moment to give yourself a “mental hug” and send love out into the world? Barnes, S., Brown, K. W., Krusemark, E., Campbell, W. K., & Rogge, R. D. (2007). The role of mindfulness in romantic relationship satisfaction and responses to relationship stress, 33(4), 482–500. doi:10.1111/j.1752- 0606.2007.00033. McGill, J., Adler-Baeder, F., & Rodriguez, P. (2016). Mindfully in love: A meta-analysis of the association between mindfulness and relationship satisfaction. Journal of Human Sciences and Extension, 4(1), 89-101.